Audi's roots go back to the 1890's where August Horch; formed the first of what would be four automobile companies that merged to make the German auto-maker we know today. The Audi name is derivative of it's primary founder Horch which means 'listen' in German and becomes 'audi' in latin. The four rings represent the four founding companies. Following the second world war, like many German companies that had been retooled for arms production, Audi was taken for reparations and dismantled, no longer being able to produce cars for the growing automobile market. With no prospects for rebuilding in East Germany, udi moved to West Germany in Bavaria and began production again in 1949. In 1965, Audi was already in existence but was bought by Volkswagen (from Daimler-Benz) and thus started its modern day presence. 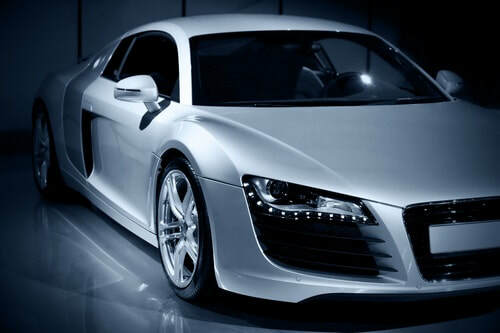 Audi, along with two other major German car manufacturers, enjoys being among the top selling luxury cars in the world.